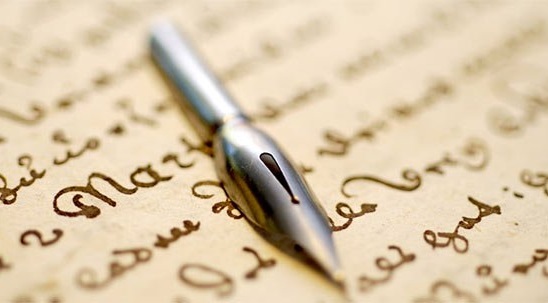 Hello budding writer, have you imagined you could make a cool £5,000 just for writing? Yes, you can and people are making it annually. Here is another opportunity that you shouldn't toil with. 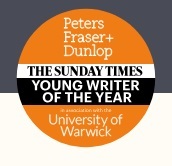 The Dunlop Young Writer of the Year Award + Sunday Times/ Peters Fraser is an annual award. It is brought to you by the literary agency Peters Fraser, Dunlop and the Sunday Times and in association with the University of Warwick, United Kingdom. - You must be a British or an Irish author. - You must be between 18-35 years of age. - You must be a citizen of the United Kingdom and Ireland or has been resident their for the past three years. - Works should be submitted in English language by only one author. - Eligible books must have been first published in the United Kingdom and/or the Republic of Ireland, in the English language, between the 3rd of June 2017 and 8th of June 2018. - Ebooks can only be submitted in PDF formats. If you think you are eligible and can win it, please enter now!